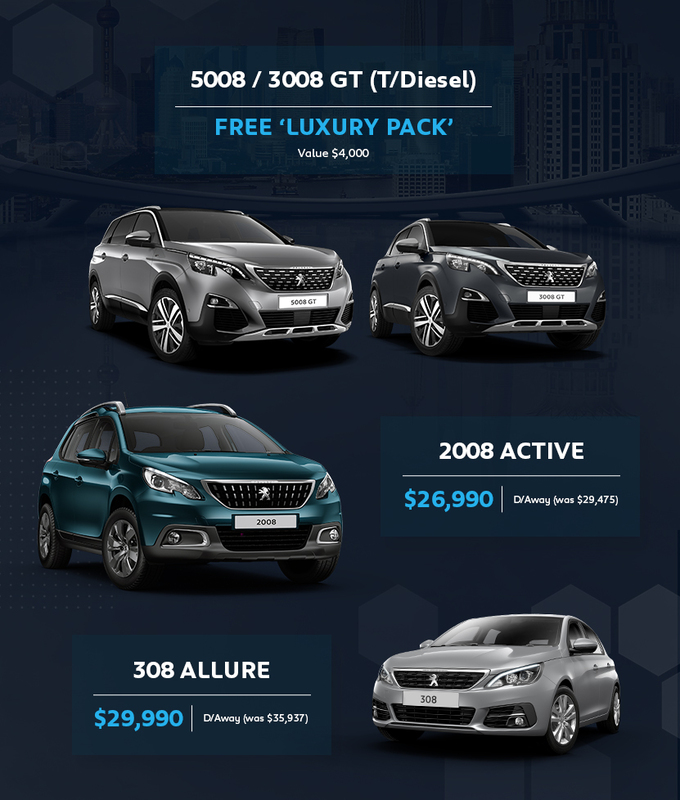 The Perth City Peugeot dealership offers an impressive range of new Peugeot vehicles and our team can help find a car that fits with your lifestyle. 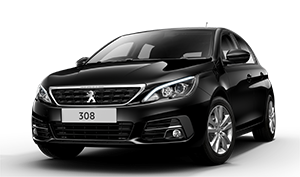 For our full range of Peugeot cars, visit the extensive showrooms at Perth City Peugeot and discover our unique European designed vehicles for the ultimate driving experience. Our trained Peugeot technicians provide high quality servicing to all Peugeot vehicles so you can continue to have the driving experience you love. We provide an extensive range of genuine Peugeot parts to maintain the performance and integrity of your vehicle into the future. 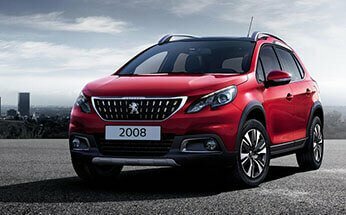 Escape the city in the new, sportier Peugeot 2008 SUV which offers instinctive technology, stylish design and impressive performance. 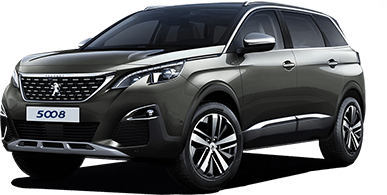 Take your driving experience to the next level with the powerful yet elegant 3008 SUV which was named 2017 European Car of the Year. 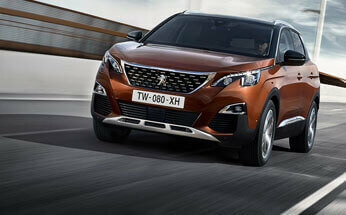 The large seven-seater all-new PEUGEOT 5008 SUV offers enhanced sports styling and a unique driver’s environment. The sculpted shape of the new 208 offer elegant and sporty styling. 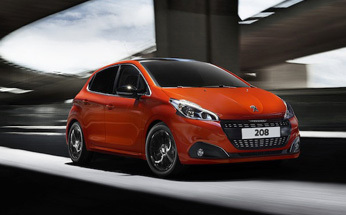 With innovative technology and a fantastic range of exterior colour options, the 5 door Peugeot 208 stands out from the pack, whether you’re negotiating the urban jungle or hitting the open highway. The new Peugeot 208 GTi is a sophisticated re-styling of the original with sleek style, sporty genes and athletic performance. 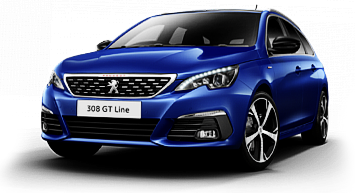 The new PEUGEOT 308 5-door hatch is bolder than ever for a brand-new driving experience. Developed by Peugeot Sport, the 308 GTi is the ultimate compact, sporty vehicle for an exhilarating driving experience. With Peugeot’s signature AfterCare Program, we’re committed to ensuring that each new car continues to run smoothly into the future. Welcome to Peugeot where performance and design, including the world first Peugeot i-Cockpit®, have been perfectly combined to deliver exceptional results. At Peugeot, our advanced engines have been designed to deliver high performance while also being energy efficient. 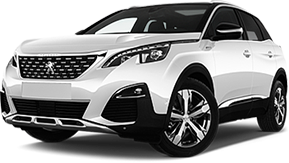 Perth City Peugeot has received a fantastic 3.2/5 star rating from 14 Clients on Google. A huge thank you to our wonderful clients! Copyright © 2018 Perth City Peugeot. All Rights Reserved. 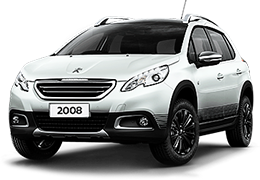 At Perth City Peugeot, we constantly have new demo & used stock coming through our showroom. Please enter your correct details below so we can get in touch with latest up-to-date Demo stock list. Our high resolution, full colour brochures provide all the latest specifications, features and prices of your favourite Peugeot model. Please enter your correct details so we can provide your requested brochures straight to your inbox. Using the form below, you can request a test drive with your preferred PEUGEOT model and we will be in touch with you as soon as possible.